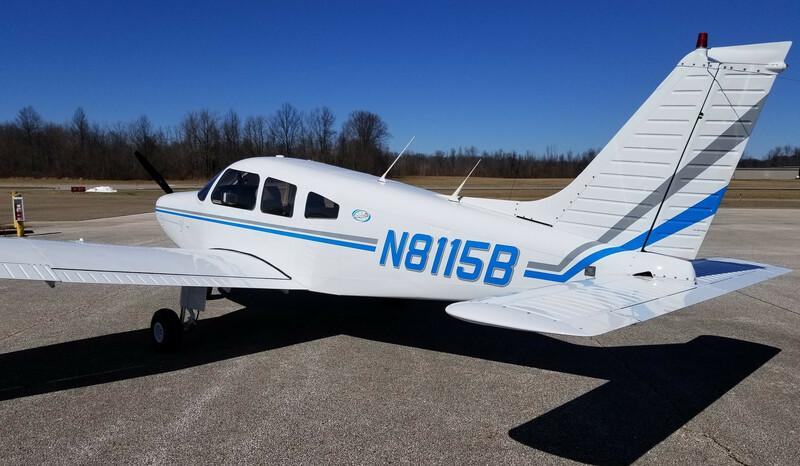 This is a Piper Cherokee Six PA-32-300 built in 1974. The "wet" rate is $154.00/hr. This aircraft has some experience requirements. 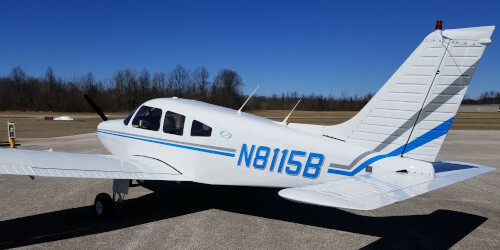 Contact a club flight instructor or see our By-Laws for details. This is a Cessna C-172S built in 2000. The "wet" rate is $101.00/hr. 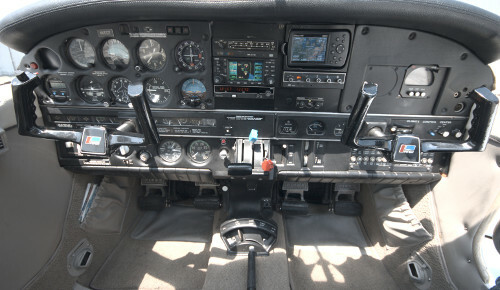 This is a Piper Warrior II PA-28-161 built in 1979. The "wet" rate is $87.00/hr. Rates may change at any time and this page may be out of date. These rates are current as of February 1st, 2019. 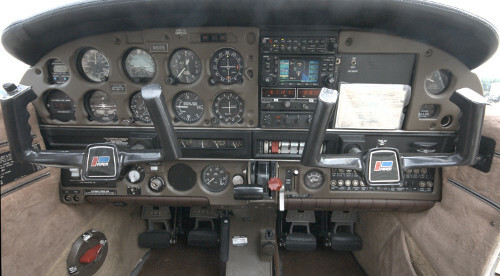 Aircraft "wet" rates are the cost per hour that the engine is running (Hobbs time). Fuel is reimbursed at $5.25/gal (ie "wet" rates). Save your receipts! There are no trip or overnight charges.